This Editorial introduces a special issue that illustrates a trend toward integrated landscape approaches. 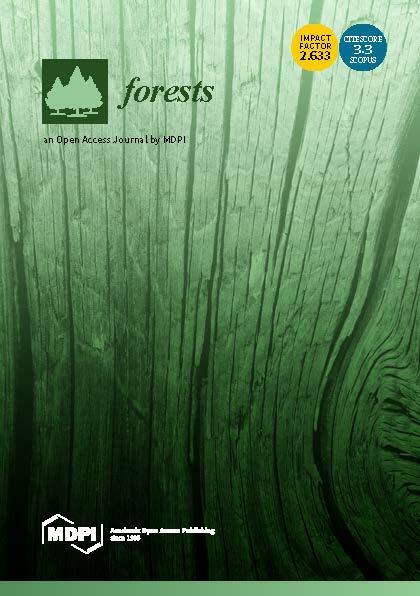 Whereas two papers echo older winwin strategies based on the trade of non-timber forest products, ten papers reflect a shift from a product to landscape perspective. However, they differ from integrated landscape approaches in that they emanate from sectorial approaches driven primarily by aims such as forest restoration, sustainable commodity sourcing, natural resource management, or carbon emission reduction. The potential of such initiatives for integrated landscape governance and achieving landscape-level outcomes has hitherto been largely unaddressed in the literature on integrated landscape approaches. 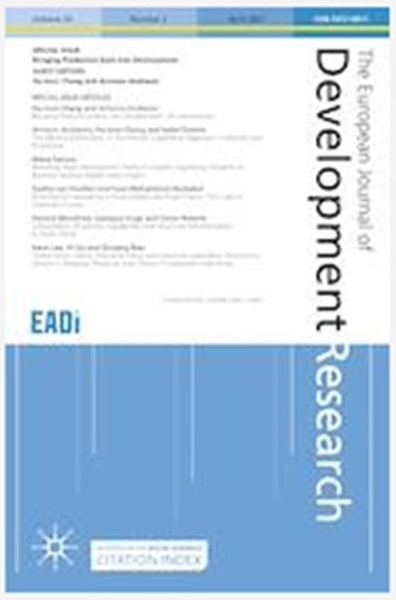 This special issue addresses this gap, with a focus on actor constellations and institutional arrangements emerging in the transition from sectorial to integrated approaches. 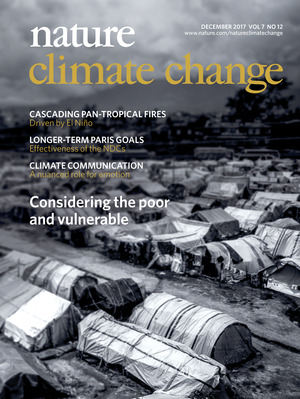 This editorial discusses the trends arising from the papers, including the need for a commonly shared concern and sense of urgency; inclusive stakeholder engagement; accommodating and coordinating polycentric governance in landscapes beset with institutional fragmentation and jurisdictional mismatches; alignment with locally embedded initiatives and governance structures; and a framework to assess and monitor the performance of integrated multi-stakeholder approaches. 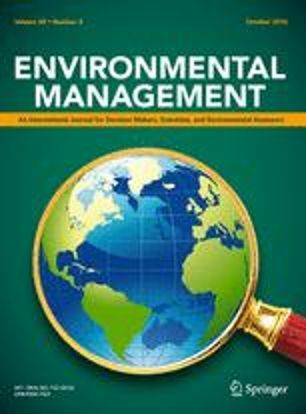 We conclude that, despite a growing tendency toward integrated approaches at the landscape level, inherent landscape complexity renders persistent and significant challenges such as balancing multiple objectives, equitable inclusion of all relevant stakeholders, dealing with power and gender asymmetries, adaptive management based on participatory outcome monitoring, and moving beyond existing administrative, jurisdictional, and sectorial silos. Multi-stakeholder platforms and bridging organizations and individuals are seen as key in overcoming such challenges. Authors: Ros-Tonen, M.A.F. ; Sunderland, T.C.H.